If you would like to become a corporate partner please contact Kim Sanders. 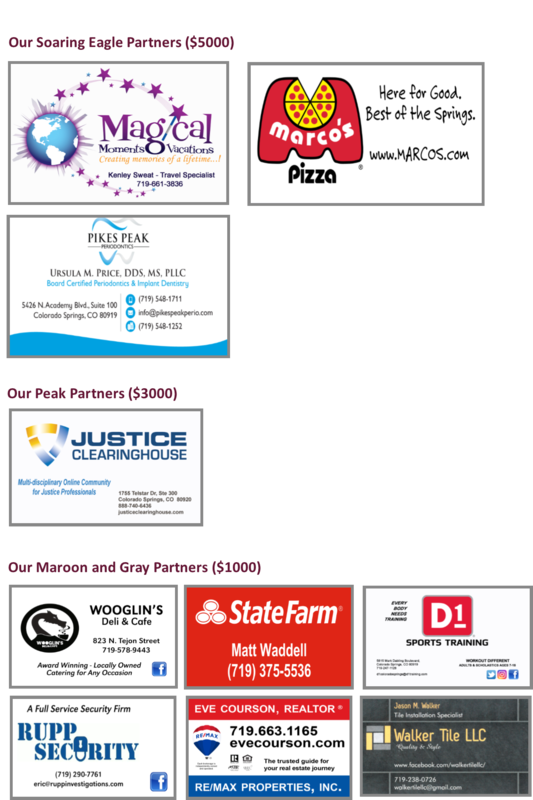 These partners have been very generous in their support of Pikes Peak Christian. Please be willing to support them in return. Feel free to visit their web site by clicking on their logo.